The Intersect feather banner design is suitable for any size feather banner as it can be adjusted to fit any width or height. 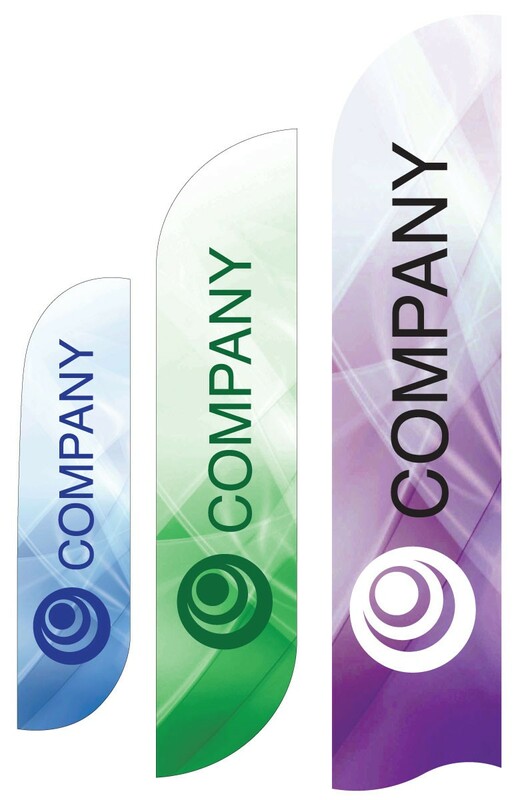 This feather banner design is suitable for any size feather banner as it can be adjusted to fit any width or height. As with all our banner designs, the cost includes the customization of the file with your logo and text, and a change of the basic design color and fonts, if desired. A pdf proof will be provided of the customized design for approval. Additional changes after the proof, or further customization of the base design can be made for an additional cost. NOTE: A vector logo, or photoshop file on a transparent layer is required for this template. If your logo isn't available in those formats, we can recreate it for an additional cost. Contact us for an estimate to create a modified version of any of our designs, which is a very cost effective way to make a unique banner design without the cost of designing something from scratch.